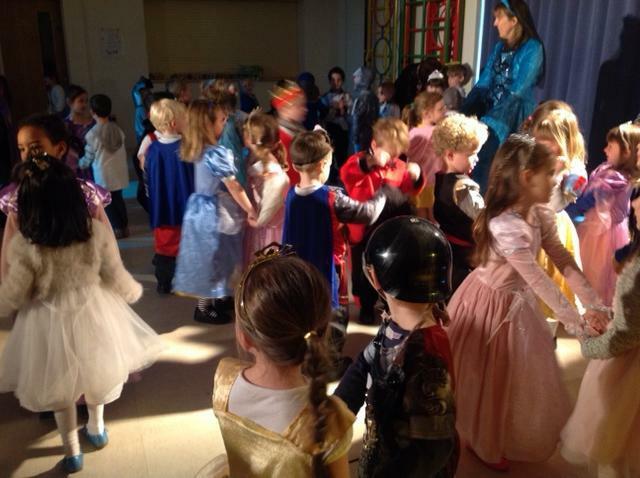 Reception today was bustling with knight's, kings, queens, and the odd dragon! 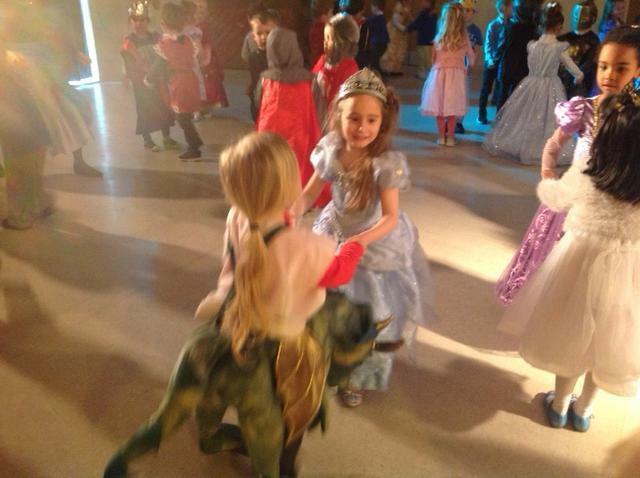 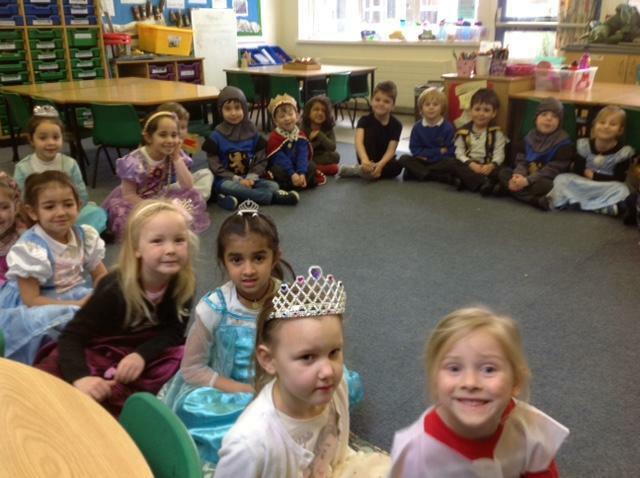 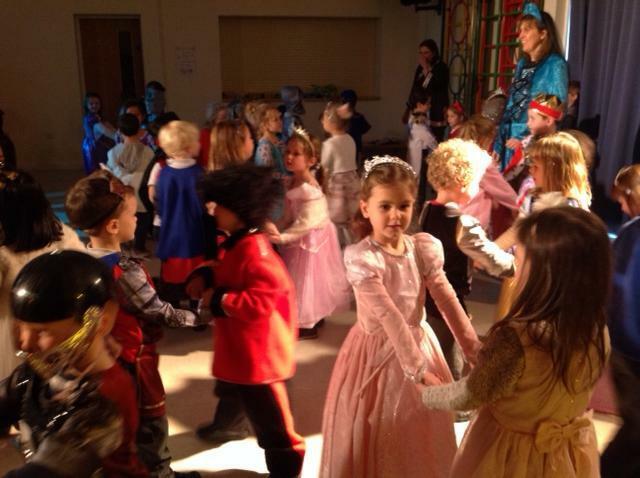 The Once upon a time theme came to an end in a traditional happy ever after style with a celebration ball. 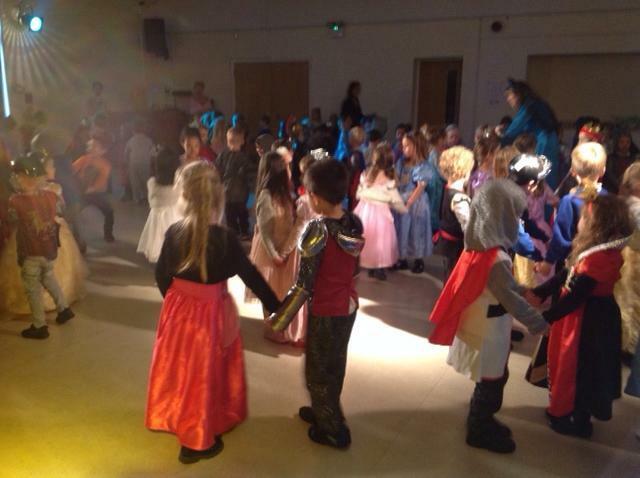 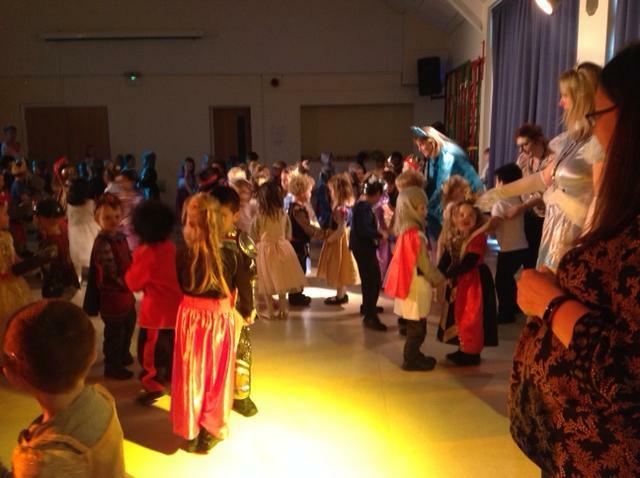 The children bowed, curtsied and twirled around the school hall with their dance partners, it was a very graceful sight! 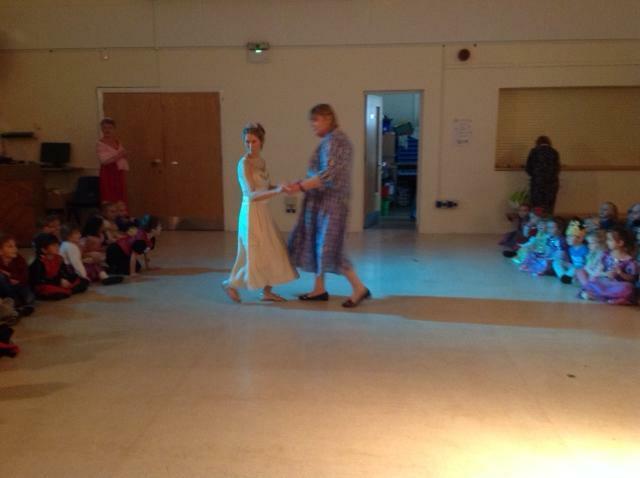 We hope you enjoy a few pictures of this afternoon's event and thankyou for all your support with their story book learning.